There is one thing that can be said about scientists: they’re never satisfied…thankfully. Observation and curiosity leave them on a never-ending quest to understand Mother Nature and improve humanity. One great example of this is the field of alternative energy science. Through the efforts of the Bioenergy Research Centers (BRCs) and Joint Genome Institute within the U.S. Department of Energy‘s Office of Science, there is a perpetual search for Nature’s best metabolic machinery. This search requires thinking outside the box and sometimes outside your comfort zone. For example, last year researchers from the Joint BioEnergy Institute published findings that originated in the El Yunque National Forest in Puerto Rico, a rain forest and home to Enterobacter lignolyticus, a bacterium that is tolerant to ionic liquids (liquids with salts that are not crystaline, but are liquid). This discovery began with the observation that soil microbes at El Yunque have a high rate of organic decomposition and tolerance to osmotic pressure. 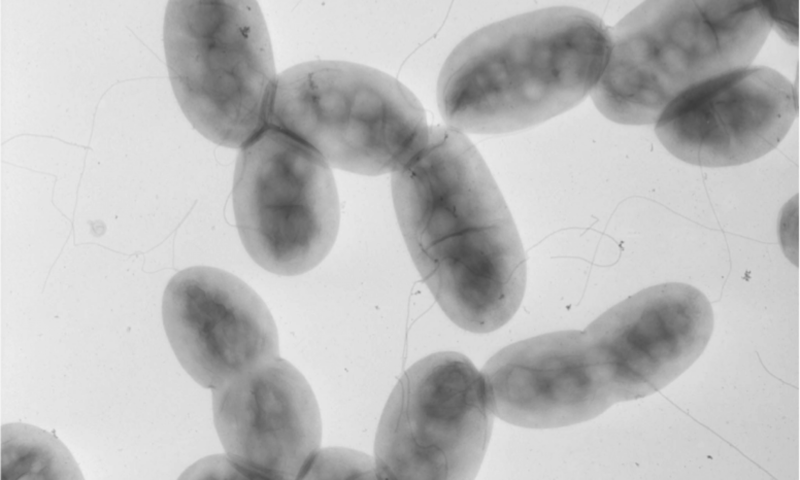 Another example are bacteria from the genus Caldicellulosiruptor that are able to degrade biomass, however, they live in extremely thermophilic environments like hot springs from New Zealand to Russia to Yellowstone. Researchers at the BioEnergy Science Center were able to isolate these microbes and start characterizing the enzymes responsible for degrading woody biomass into simple sugars. Or what about researchers at the Great Lakes Bioenergy Research Center essentially dissecting a leaf-cutter ant colony in Panama to examine its ecology; from the fungus the ants use as food, to the bacteria that help degrade the leaves. Or what about isolating microbes from termite guts or wasp guts? Then there is the champion for raising scientific curiosities, Clostridium thermocellum which holsters woody biomass degradation factories attached to the outside of its cell membrane. These factories are known as cellulosomes. 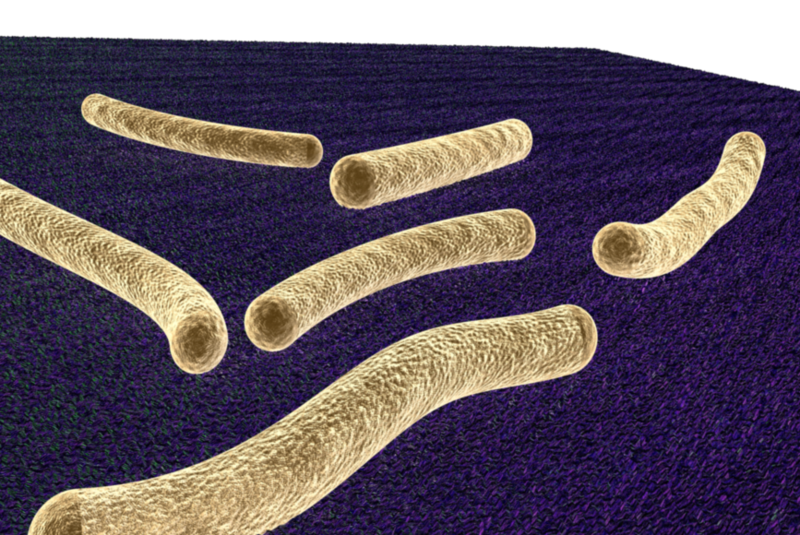 Bacteria can save the world and your energy bill? Previous PostPrevious Soil: an under-appreciated dynamic consortium of communities. Part 1?